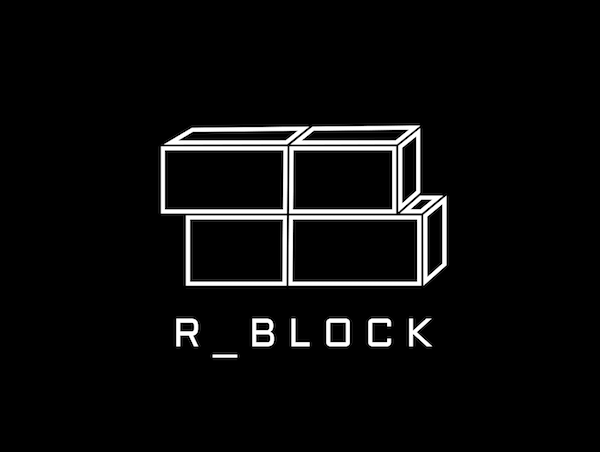 As you know, R_Block was scheduled to move to a POA network later this year to remove transaction fees and tackle scaling issues. We’re ready earlier than expected so we’re offering Tier 1 whitelist contributors a chance to upgrade their CVT from Tuesday February 20th. As part of the upgrade, we will be moving to a new ERC-20 token contract. This means you will need to upgrade your CVT tokens to the new smart contract. You can move your CVT to the upgraded POA smart contract as of 7PM UTC today. Don’t worry, your upgraded CVT tokens are guaranteed and reserved for you only. You can trade in your old tokens at any point. Old CVT will be burnt upon swapping in ensuring no increase to supply. The upgraded CVT will be freely tradable immediately. How to get your new tokens. You will then receive your CVT back on the newly updated CVT smart contract. This could take 2–3 hours to process but hopefully faster. You will receive the same amount of tokens as you send back. Make sure you double check this address in the dedicated Telegram group [link below]. How do I know which CVT is the old one? 2. You will need to ‘watch’ the new CVT address. We recognise that this swap will require some gas. That’s why we’re providing gas refunds with a small bonus to all whitelist contributors. When your tokens are swapped, you will receive an additional 10 CVT to make up for the gas you’ve spent. We’ve set up a dedicated Telegram group for support during the upgrade. This group is reserved exclusively for whitelist contributors. If you have any questions or concerns about the upgrade, please use the Whitelist Telegram group. We will be available 24/7 in this dedicated group only. We’re happy to walk you through the token swap. This is exclusively a whitelist upgrade. General sale contributors will be receiving the new token later today. So please discuss on the Whitelist Telegram channel rather than in the main R_Block Telegram group to avoid confusion. Disclaimer: R_Block’s Coinception Crowdsale is not an investment opportunity in R_Block. This blog does not constitute investment advice, I’m heavily under-qualified to provide that. Whilst we borrow models from different funding approaches the Coinception crowdsale is an open opportunity to purchase utility tokens that represent no stake in the UK Ltd company R-Block. Co-founder of ZINC :::> https://zinc.work/ <::: Blockchain based background checking tools.